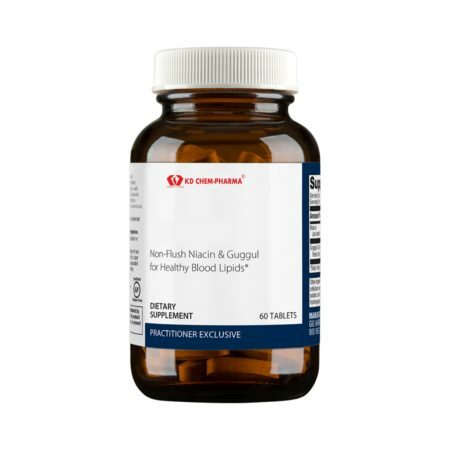 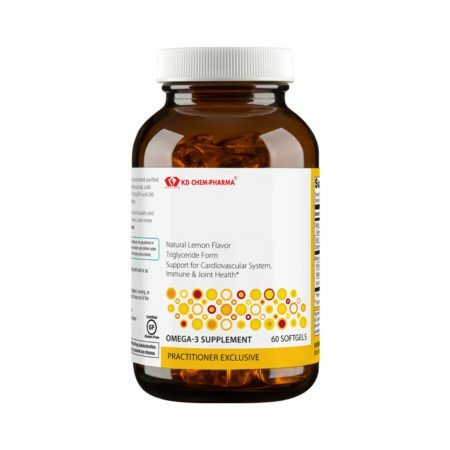 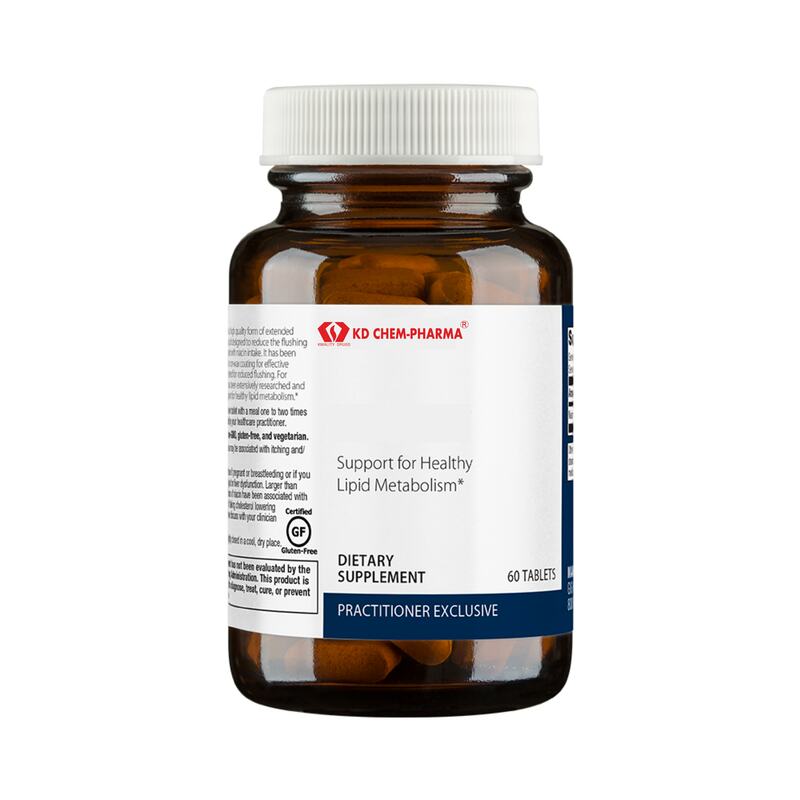 Support for Healthy Lipid Metabolism features a high quality form of extended release nicotinic acid designed to reduce the flushing normally associated with niacin intake. 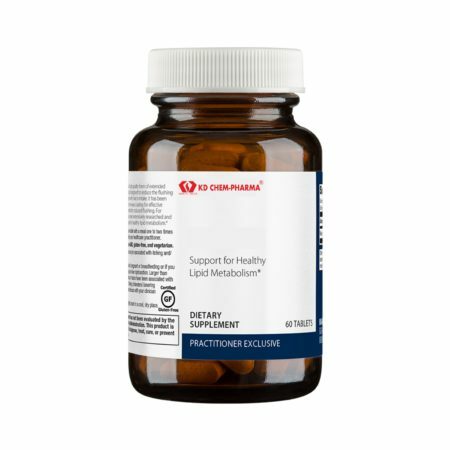 It has been formulated with a non-wax coating for effective dissolution and tested for reduced flushing. 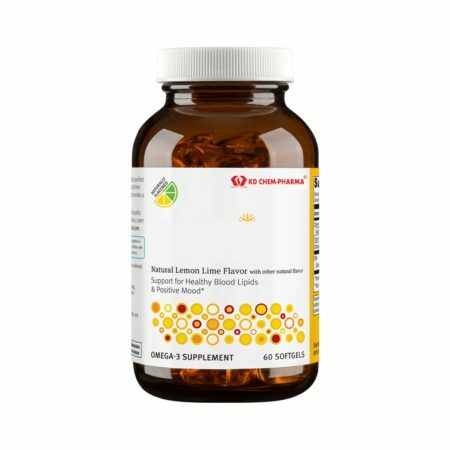 For decades, niacin has been extensively researched and endorsed as support for healthy lipid metabolism. Other Ingredients: Microcrystalline cellulose, hypromellose, stearic acid (vegetable), silica, and coating (hypromellose, medium-chain triglycerides, and hydroxypropylcellulose).